Todd Lenczycki joined Tiffany & Bosco in 2009 as an associate attorney and practices in the areas of intra-company disputes, securities-fraud litigation, and commercial litigation. Todd is a native of Phoenix, Arizona having been born and raised in the northeast-valley area. He is a graduate of the W.P. Carey School of Business at Arizona State University where he received his Bachelor of Science Degree in Accountancy. As an accountant, Todd performed financial statement audits for both small publicly traded corporations and large privately held companies. After doing accounting for five years, Todd returned to Arizona State University where he received his Juris Doctorate from the Sandra Day O’Connor College of Law. Prior to joining Tiffany & Bosco, Todd was an intern city prosecutor with the City of Phoenix and a judicial extern for the Maricopa County Superior Court. Because Todd is a Certified Public Accountant with a strong auditing background, he is especially helpful on cases where legal problems are interwoven with complex financial issues. Todd also has experience both with uncovering and documenting financial fraud. He helped litigate Facciola v. Greenberg Traurig, LLP, 281 F.R.D. 363 (D. Ariz. 2012). This case involved a Ponzi scheme for mortgage-backed investments sponsored by two national law firms and one major accounting firm. Todd was responsible for the financial analysis and coordinated the expert opinions. The case settled in our favor for $89 million. Todd was involved as the primary associate litigator in the federal district court case regarding payment of investor distributions of a cellular network patent. Todd tracked an investment of nearly $12.5 million across 5,500 investor accounts in 25 separate investment pools. The litigation settled in our favor and required interpreting 20 separate complex telecommunication contracts to determine proper distributions to the investor pools. Todd coordinated the accountants to verify and track the nearly $300 million in recovered royalty payments across a four-year payout schedule to ensure repayment of deficient investor distributions. Todd participated in an inter-family arbitration involving the breakup of a billion dollar real estate empire. The arbitration lasted 67 days and covered 20 distinct claims. These claims included determining lost profits, property valuations and financial fraud, all of which Todd extensively analyzed and presented during arbitration. Todd’s work on this case lead to an ultimate award of $3 million dollars to the client for damages of mismanagement and financial misrepresentations. As part of this case, Todd led the technology-assisted review project that evaluated hundreds of the thousands of documents and millions of pages of discovery spanning nearly four decades. The 18-month discovery process, utilizing state-of-the-art technology, required creating and approving an electronic discovery protocol. This process ensured a repository of all necessary key documents were found and available during arbitration. 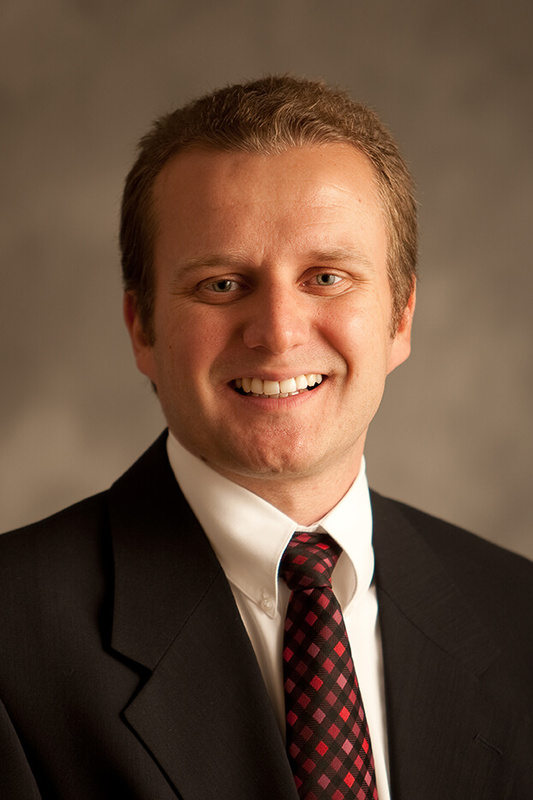 Todd’s expertise includes interpreting contracts, financial analysis and detecting fraud. These skills are required to handle any significant business divorce case. As lead attorney, Todd settled and recovered a $1 million investment in a retirement home and restaurant partnership in which the money was invested but a zero interest was given. Through forensic accounting, the $1 million was traced to determine an actual ownership percentage and led to the recovery of the initial investment plus a significant return on that amount. Todd is licensed to practice law in both Arizona (2008) and California (2019). Todd has been a certified public accountant (CPA) since 2005. Todd’s experience covers all stages of litigation, finding settlement opportunities and generating business solutions through his expert financial and litigation skills.